Support your favorite outdoors podcast on the road or in the trails! 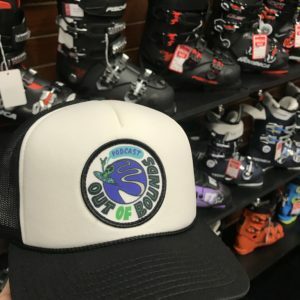 A collab with VoMax Cycling Clothing including the new Out of Bounds Podcast logo, the Colorado Ski Shop logo, and some sweet graphic design work. Fit is a sport fit. Comfy, but snug. 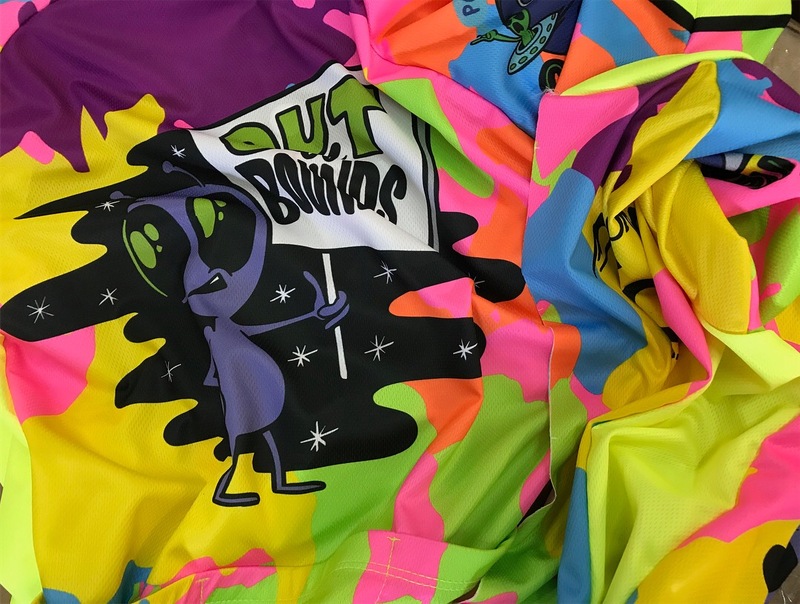 Size as you usually would for your cycling jerseys.